Our call was birthed in the hearts of the pastoral team of Wellspring Church in Englewood, CO. 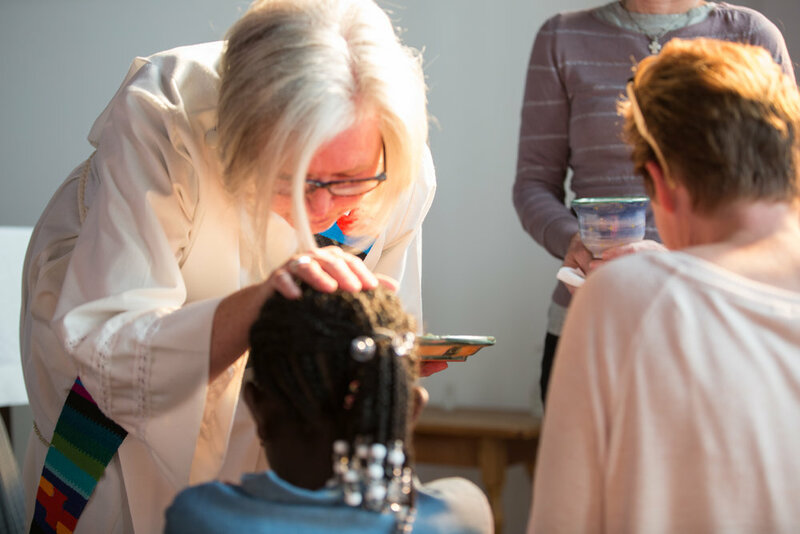 Rob Paris, then Associate Pastor at Wellspring, sensed a call from God to plant a church, and Wellspring sent him and a team of 50 with their full blessing. 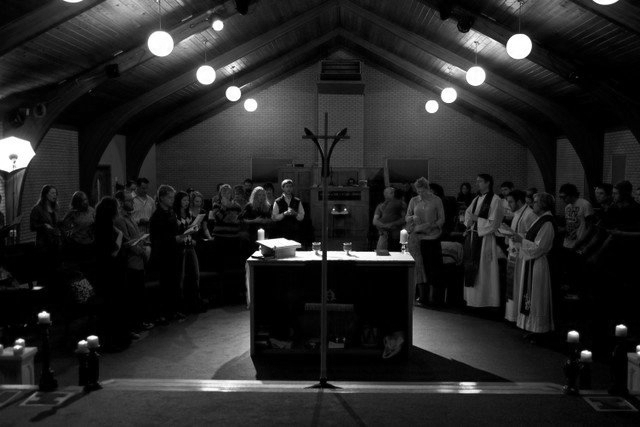 On Feb. 13, 2011, Church of the Advent launched in the Baker neighborhood. We gather for worship in our beautiful sanctuary at 678 King St., which we moved into on July 10, 2016. This "worship home" has been one of God’s primary gifts to us because Sunday morning worship is not an “add-on” to our weeks. It is the central hub of our life together because the love God has shown us compels us to give him thanks and praise! 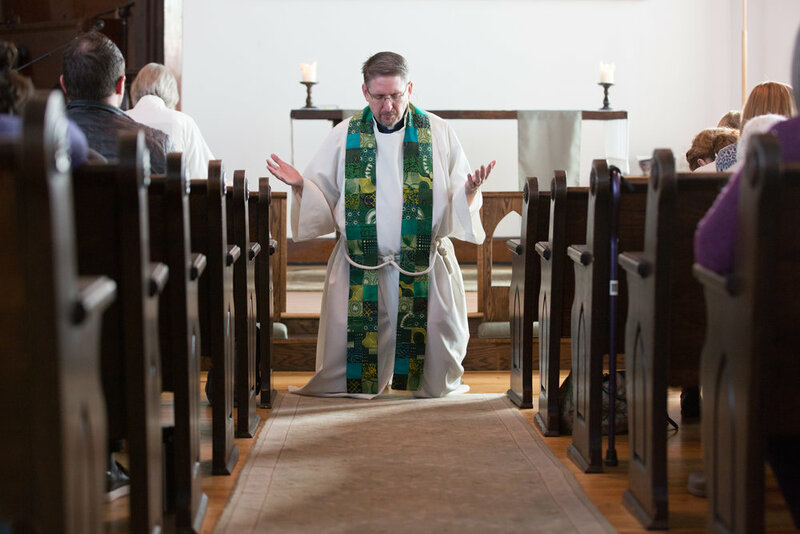 The Sunday service features classic liturgy, contemporary music, preaching from the Bible, weekly celebration of the Eucharist (communion), and an openness to the Spirit. To learn more about our Worship, click here. One of Advent’s distinctives is our focus on formation. We are always asking ourselves, “How do we fit into the story of renewal that God is writing in the world?" 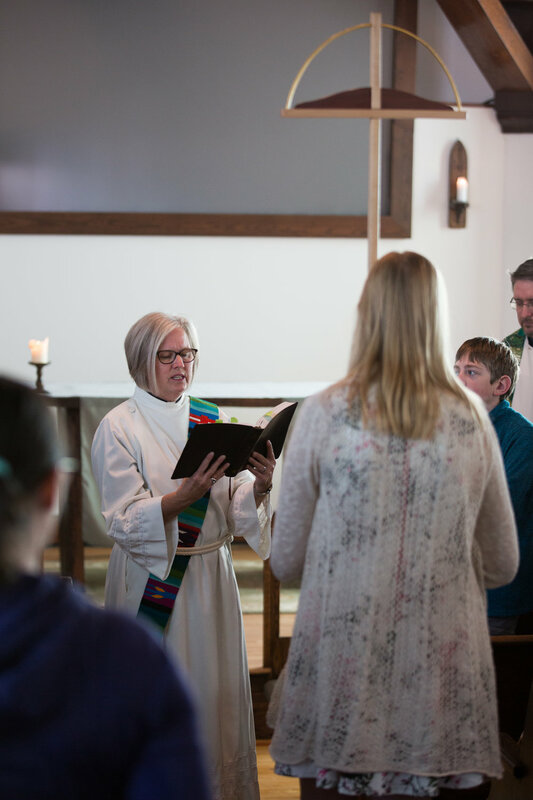 Through a process we call Relational Discipleship (RD), each new Adventer has the opportunity to walk through their story and God’s grand narrative in a personal, individualized manner with a spiritual guide. After Relational Discipleship, we encourage every Adventer to invest in Gospel Friendships, ongoing relationships where people are encouraging one another to welcome the gospel in their lives. Every week, Adventers are filling coffee shops and living rooms around the city to pray and learn together. To learn more about how we are intentional about Formation at Church of the Advent, click here. Small Groups are a main avenue of fostering community, bringing Adventers together around a common focus and a common desire to grow in their relationships with God. We also sponsor quarterly men's & women's gatherings, men's & women's retreats, and an all church camping trip that combine fun, formation, and a chance to form new friendships. To learn what Small Groups we are offering this year, click here. To discover what community events we have coming up, click here. 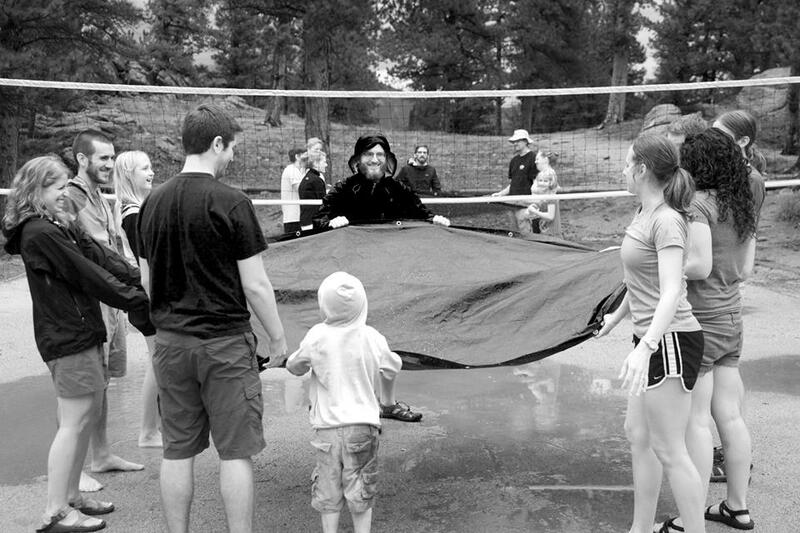 Fun in the rain on our annual camping trip! Advent is also deeply concerned with serving the world, and especially our neighborhood. Some of our small groups are focused on outward mission. For example, we have teams of Adventers who are invested in serving the local elementary school, welcoming our neighbors, and creating community at a public housing complex. Some of the ways we care for our neighbors include block parties, potlucks, feeding the homeless, Christmas caroling, and raking our neighbors' leaves. Because God has loved us, we seek to reflect that same love to others! To learn more about our Mission at Church of the Advent and how you can get involved, click here. We love God, each other, and our neighborhood. We’re not perfect, but we’re growing…and we are well aware that the story is just beginning. We hope you can join us!